The Supreme Court has directed the Centre as well as States to disclose information pertaining to shortlisted candidates and the criteria being following for appointments to the Central Information Commission as well as the State Information Commissions, on their respective websites. 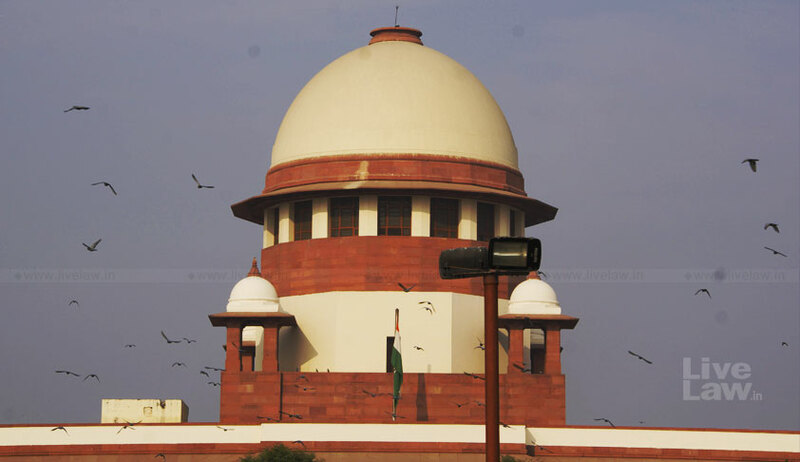 A bench comprising Justice AK Sikri, Justice S. Abdul Nazeer and Justice R. Subhash Reddy ordered, “The respondents shall put on the website the names of the Search Committee, the names of the candidates who have been shortlisted as well as the criteria which is followed for selection. The Central government had, on December 12, filed on affidavit mentioning the status of appointments to the post of Chief Information Commissioner as well as Information Commissioners. During the hearing the next day, Additional Solicitor General Pinky Anand submitted that for the post of Chief Information Commissioner, 64 applications have been received. As for the post of Information Commissioners, 4 posts were advertised, for which 280 applications were received. The court was further informed that the recommendation for the Chief’s post has, in fact, been finalised and that the appointment would be made soon. Noting that three more posts of Information Commissioners are lying vacant, the court observed that it would be “appropriate to initiate the process of filling up these posts as well by issuing an advertisement at the earliest”. Representing the petitioner, Advocate Prashant Bhushan also submitted that the CIC advertisement does not mention the salary, allowances and other terms of the appointments, despite the fact that the RTI Act stipulates these conditions expressly. The court agreed to consider this aspect on the next date of hearing. The court also considered affidavits filed by the States of Karnataka, Maharashtra, West Bengal, Andhra Pradesh, Telangana, Odisha, Gujarat and Kerala. For the State of Karnataka, it was informed that one vacancy for the post of State Information Commissioner (SIO) has been advertised. For Maharashtra, it was informed that the process of filling up two vacant posts of State Information Commissioners (SICs) will be initiated within four weeks. The government of Andhra Pradesh was given directions similar to those given to the government of West Bengal. Further, SIC Mr. M. Ravi Kumar was appointed as In-charge Chief of the State Commission, with a direction to appoint a Chief within one month. The State of Odisha was also ordered to file a similar affidavit. Further, the government of Gujarat was directed to complete the selection process for SICs and the Chief at the earliest, preferably before the next date of hearing. The matter will next be heard on January 22, 2019.